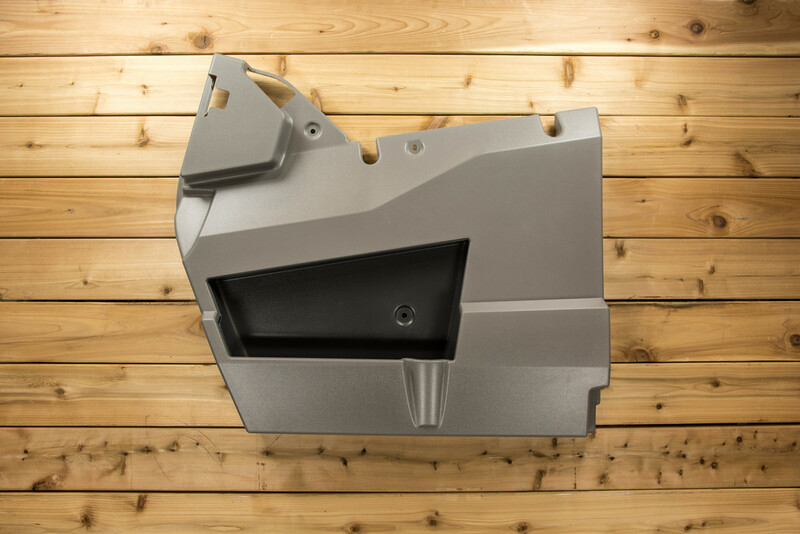 Grimm Brothers uses thermoforming to manufacture high quality, custom-molded plastic parts, through pressure, vacuum, and twin sheet forming processes. Exceptional quality. Sharp detail. Reduced startup costs. Shortened time frames. All are possible through thermoforming at Grimm Brothers Plastics. Bring us your ideas, problems, or finished designs for the components you need—and we’ll bring decades of experience to the table. We have a willingness to innovate, and we’ll offer solutions that turn your plans into reality. Start with a sheet of plastic. Add a precisely-crafted mold, heat, and some air pressure. 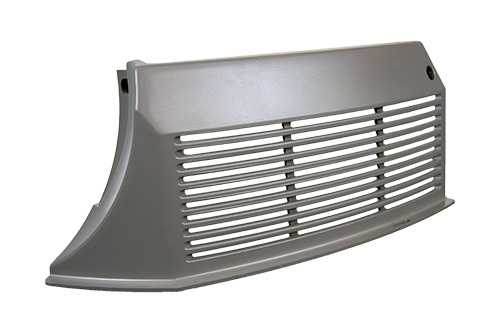 Before you know it, you’ve got a three-dimensional shape that can be accurately trimmed and finished—and transformed into the custom-molded part you need. Some people would take issue with being called “fanatic,” but when it comes to quality parts and thermoforming processes, we don't mind. Grimm Brothers Plastics has worked hard to earn a reputation for delivering exceptional results. You may know exactly what you want—or maybe you’d like to explore your options. Either way, our engineering staff is ready, willing, and able to help, providing design and engineering expertise at any point in the process. Grimm Brothers Plastics offers high quality, cost-efficient, and technically-advanced thermoforming processes for the production of components used in the biotechnology, automotive, aerospace, oil & gas, optical, mining, chemical, telecommunications, electronics, medical, and heavy equipment industries. How can we Help? Contact Grimm Brothers and tell us about your project.